Here at Bowhunter, we have always understood the value of silence and comfort when selecting hunting clothing. However, it can be easy for bowhunters to get locked into specific camouflage patterns and hope for the best, even with the understanding that individual patterns greatly vary in their effectiveness in different scenarios. No matter where you are hunting, you can enhance your chances of success by employing adaptable camouflage patterns designed to match varying terrains. 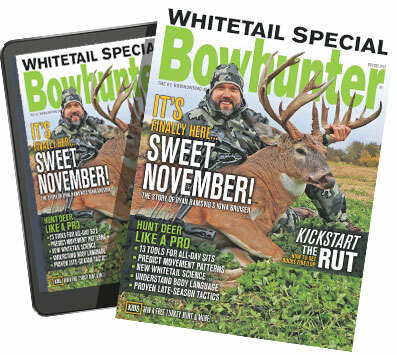 Mike Carney and Tony Peterson, our experts from Bowhunter TV, teamed up in this segment of Tech Talk to show you how to pick the right hunting clothing.